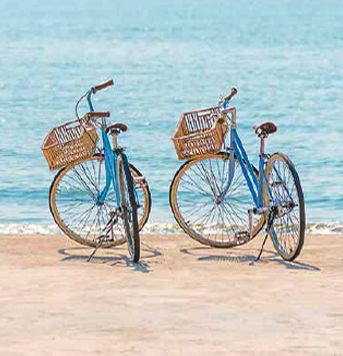 Mangroovy offers an array of activities to experience and provide everything you need for a dream getaway you can keep: sumptuous lodging, invigorating workouts, sparkling pools, a pristine beach, exhilarating activities and much, much more. 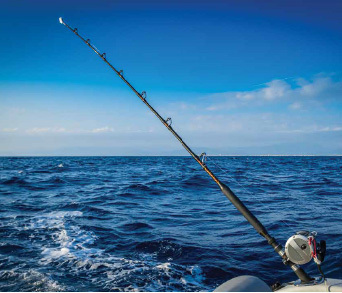 Whether you’re a seasoned fisherman, or you’ve only recently caught the bug, you’re likely to enjoy our fishing excursions that last anywhere from a few hours to the whole day. 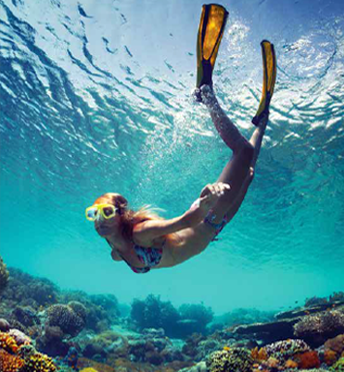 The Red Sea is famed for being one of the world’s top snorkeling destinations. With transparent waters, beautiful corals and an incredible diversity of sea life, you’ll always be just a stone’s throw away from a memorable experience. Sometimes all you need is a little sun and the world is a much better place. With all-year sunshine, you can always rely on getting the rays you want for that healthy glow, and sun-kissed look. 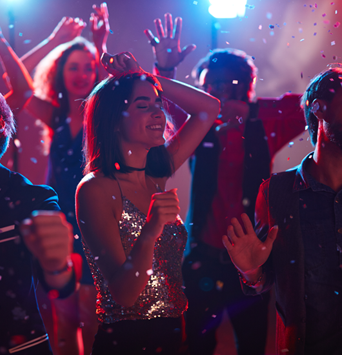 How better to cap off an eventful day than by heading out for a night of dancing and socializing with friends? 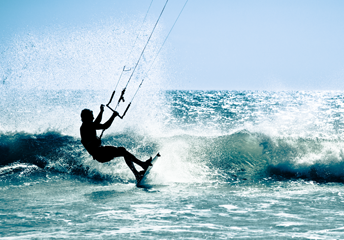 Offering a unique thrill that must be experienced firsthand, kitesurfing is ideally tailored to the Red Sea, due to its calm waters and gentle winds. Clement weather and beautiful, quiet surroundings always make for an enjoyable cycling experience. Why restrict yourself to the daytime? 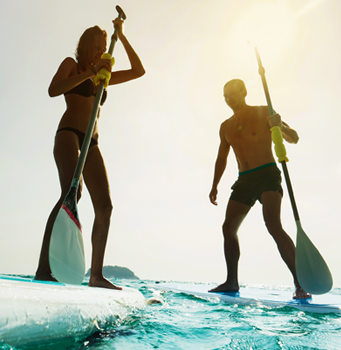 With our LED-lit paddle boards, you can head out to a truly unique and enchanting nocturnal experience. The gentle sound of the sea, the smell of salty water, the breezy wind that touches your skin, all combined together to complement your dream wedding.